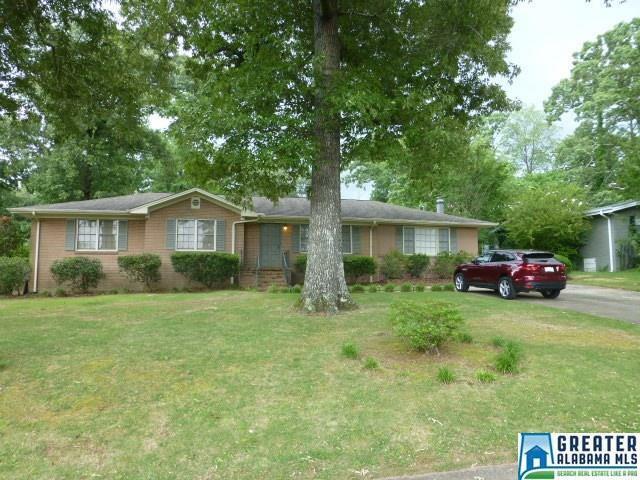 Great location in Cahaba Heights and so nice to have everything on one level. Wonderful backyard is very large and flat and is great for children or pets. Storage building out back and storage closet attached to the house too. All the rooms are spacious. Dining room has a large picture window overlooking the back that makes this room feel even larger than it is. Huge laundry room/pantry. Lots of hardwood floors and mostly brick exterior. Move in as it is or create your own showplace with the big rooms here. House was not damaged in the Cahaba Heights tornado, other than one gutter got knocked off by a tree limb, per seller. This one level spacious home, with easy access, could be your forever home at any age.